Following the latest horrific fire in a Bangladeshi garment factory in which 112 poor workers were killed, there has been increased discussion about the responsibilities global retailers and governments have to ensure safe and fair conditions across retail supply chains, from factories to stores. Workers are using a range of strategies to raise concerns and express solidarity within and across borders. Hundreds of Bangladeshi workers are engaged in a hunger strike. 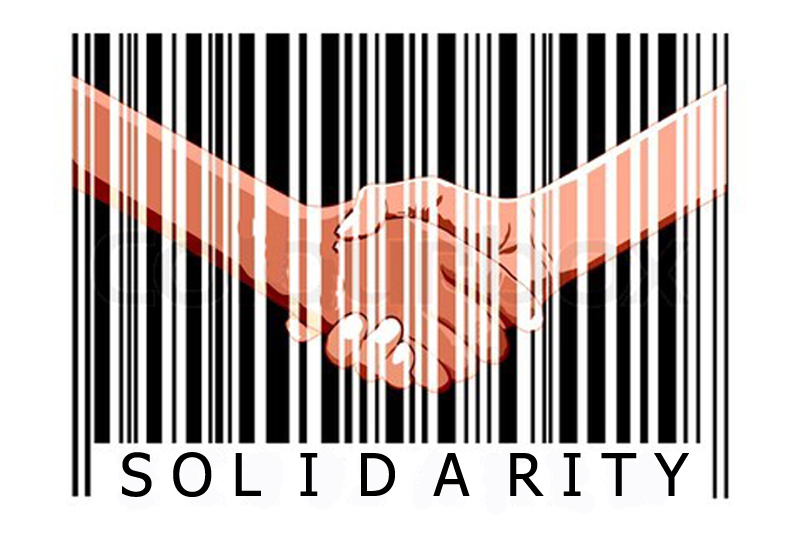 Chinese workers are protesting their conditions in Walmart factories. A thousand workers in Argentina engaged in solidarity strikes with Walmart strikers in the US. The largest private sector employer in the world is now facing an unprecedented wage-theft law-suit launched by US contract workers employed in warehouses supplying Walmart stores. Undoubtedly, the pressure is mounting for Walmart to improve its practices. Will 2013 be the year workers’ movements win big changes?